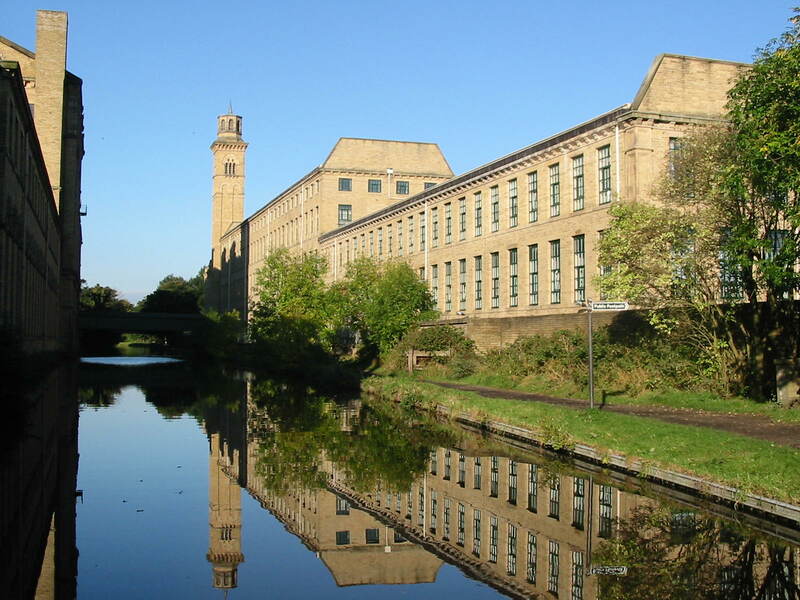 My article on Saltaire, Victorian philanthropists and utopian villages, for the New Statesman…. The most illicit alcoholic drink to be enjoyed in West Yorkshire is that taken in Don’t Tell Titus, the bar named in honour of the industrial philanthropist Titus Salt, who established the model village of Saltaire in 1851. It’s a playful nod to this Bradford suburb’s beginnings as a Victorian utopia constructed by Salt for his workers along a staunchly puritanical philosophy. Abstinence here was key. Saltaire forms the centre piece in writer Jacqueline Yallop’s new book Dreamstreets: A Journey Through Britain’s Village Utopias, which studies a handful of the 400 model settlements built by the wealthy in close proximity to mines, factories and mills, including Nenthead, Port Sunlight and Portmeirion.